Ontario's online marijuana retailer wants to get pot into the hands of its customers more quickly, so it's looking for a courier company to offer same-day delivery. The Ontario Cannabis Retail Corp. (OCRC) has posted a tender call for same-day delivery that would launch around the beginning of March, initially focused on the Greater Toronto Area. "As OCRC's marketplace evolves, the ability for the organization to provide a variety of delivery options to meet customers' expectations is imperative to the growth of its e-commerce business," says the tender call posted online. "Accordingly, the OCRC is looking to add expedited / same-day home delivery service." Right now, the online portal of the Ontario Cannabis Store is the only option for legal purchase of recreational marijuana in the province. Delivery is only via Canada Post, coming no sooner than the next business day. Ontario's bricks-and-mortar retail storefronts are not set to open until April, and only 25 licences are being granted for these privately-owned pot shop locations. The Ford government said it was forced to limit the number of shops because of a shortage of supply of cannabis from federally licensed producers. The 25 vendors who can apply for the licences were selected by lottery earlier this month. The tender for same-day delivery service says the initial rollout "will be focused on the GTA with potential future opportunities to scale to other regions." 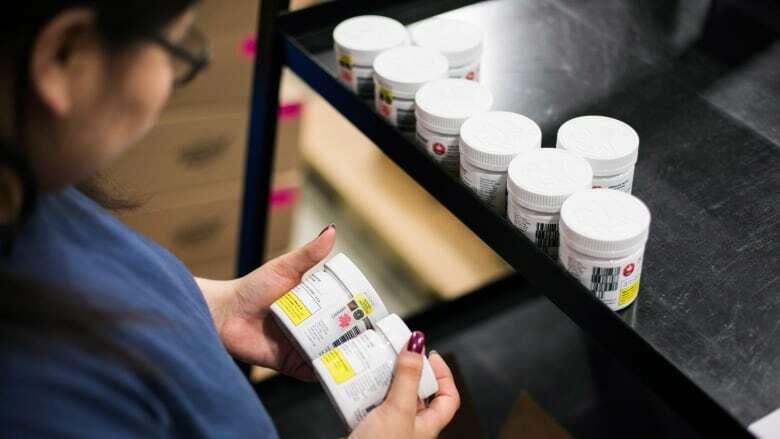 To qualify for the contract, companies will have to provide evidence of background checks on their delivery staff and keep an electronic record proving the pot was delivered to an adult. It is not known how much same day delivery will cost customers. The bid document says pricing proposals will be evaluated in the second stage of the contract competition. Delivery delays plagued the Ontario Cannabis Store in the weeks following legalization last October. The provincial Crown corporation pinned the blame on licensed producers, Canada Post, and demand that was higher than it expected. The Ontario Cannabis Store has filled 400,000 orders since legalization last October, according to new figures provided to Radio-Canada last week. 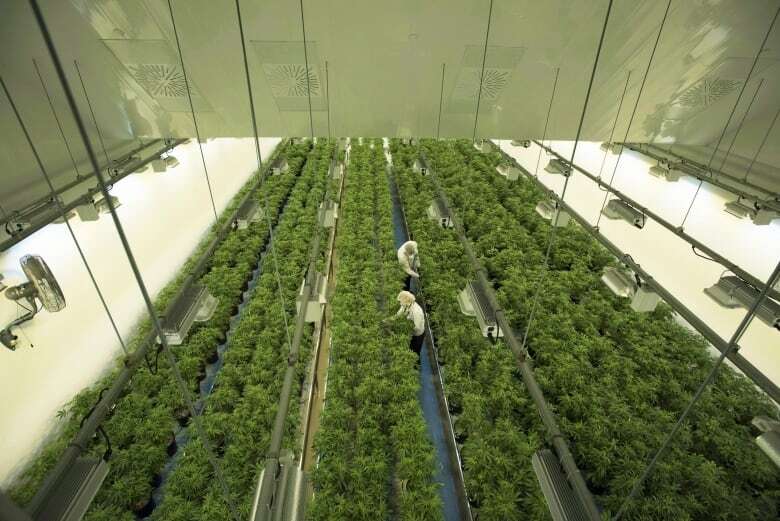 The number would suggest the pace of orders has slowed since legalization, as the company reported 150,000 orders in its first week. Ontario Cannabis Store officials declined to answer several other questions about its sales, including the total dollar value to date, the number of individual clients, the current daily volume of orders, and the status of delivery delays. 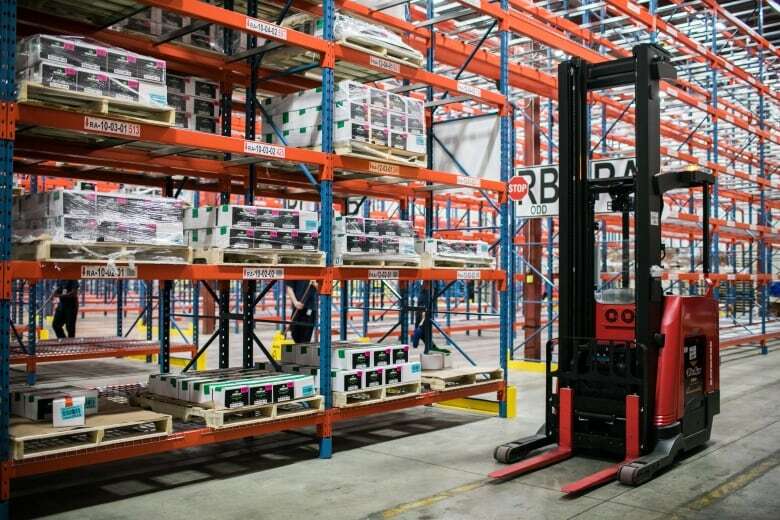 The Crown corporation has refused to reveal basic information about its distribution warehouse, including the number of staff working there. The union that wants to represents people working at the warehouse revealed its location last month. The province's ombudsman says his office received more than 2,200 complaints about the Ontario Cannabis Store in its first month. "Complaints from frustrated customers range from delayed deliveries, to billing problems, to poor customer service, to privacy concerns," said the ombudsman in a newsletter published in November.